This may not be breaking news, but National Public Radio (NPR) leans ever-so-slightly to the left. If someone were to poll its listeners in search of cliches, one might find a coterie of granola-eating, Democrat-having, hippie-being, skinny jean-wearing, rarely bathing (allegedly) folk. If that “one” is not the prejudicial type, he/she might also discover that NPR is partial to good journalism and that it employs a few reporters known to evoke a love for our planet. The network even has its own division dedicated to the environment. Or did, until a couple of days ago. 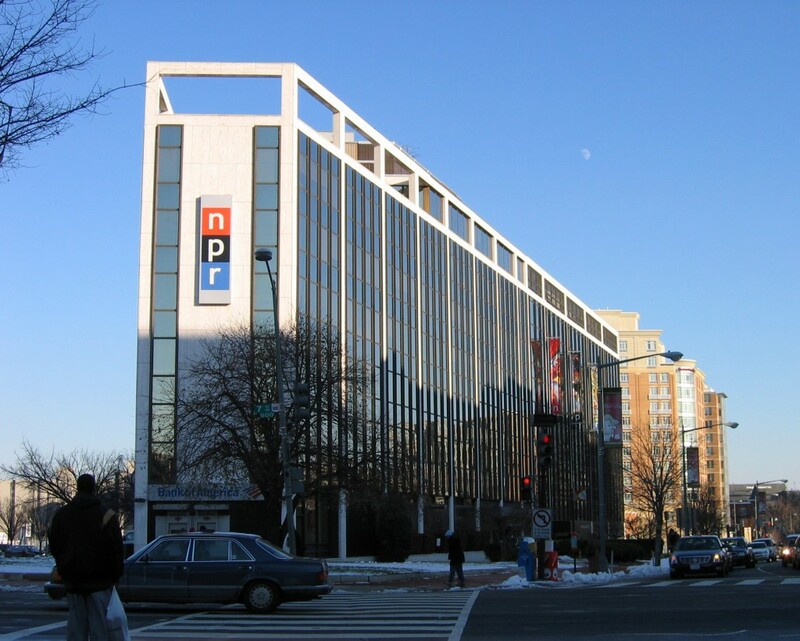 According to Inside Climate News (hey, even they have won a Pulitzer, so don’t hate), NPR has slashed its environmental vertical to a team of…one. Gudenkauf also said she doesn’t “feel like [the environment] necessarily requires dedicated reporters” because so many other staffers cover the subject, along with their other beats. Technology? There are novel developments almost monthly to help save the environment. Business? Going green proves it makes plenty of green. Government? Sure thing because ecology has clearly become a highly charged topic in our political dialogue. Comics? Sometimes, sitting outside a Starbucks can be amusing for people watching. What’s distressing is that an environmental reporter has to research, source, review, and pull facts from the obscure places. For one article — let alone, dozens — would be the job for a small platoon. However, it is the lack of articles that has NPR making this move. Is the name change from “global warming” to “climate change” altering perceptions to care? Are there less advancements in the field to discuss in journalism? The move is controversial, to say the least. Advocates to scientists, even fellow journalists, have criticized this move. Is this a #PRFail or just a way to win more profits from dwindling coverage? I guess, if you follow the bouncing ball on that graph, we will soon see.